The Elms and The Oaks day nurseries are managed and run by a team of experienced childcare professionals at the University of Birmingham. 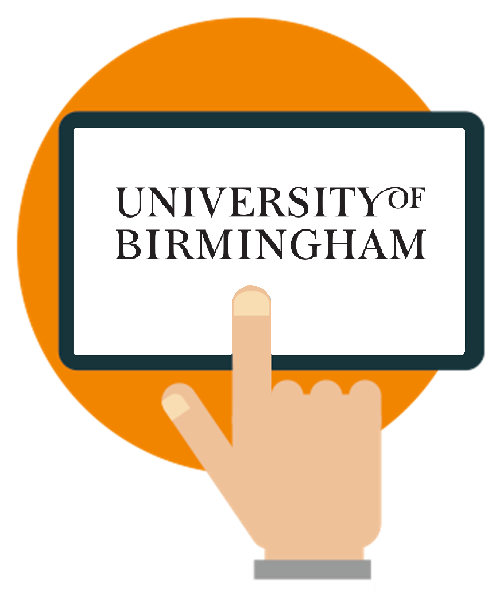 Used by staff and students at the University, they are also open to the wider public. The two nurseries were using a nursery management software package which wasn’t meeting their needs. explained Paula Hunt, Childcare Services Manager. 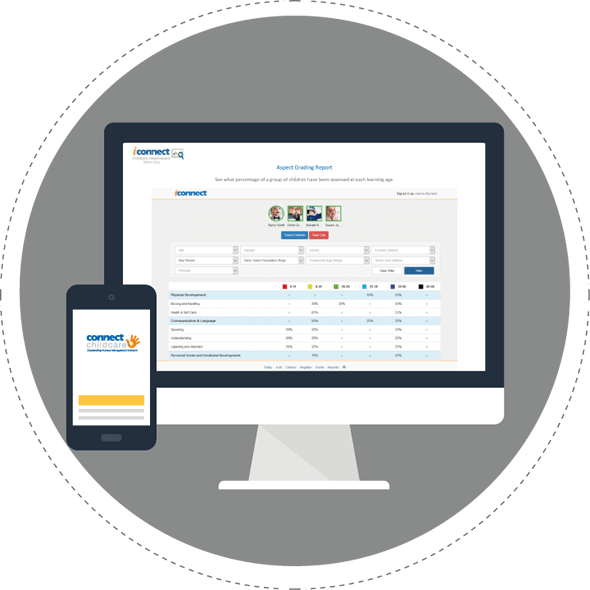 “The software wasn’t capable of running management reports and we couldn’t gain an accurate picture of our numbers because it couldn’t go into enough detail for us. For example, our two to three year olds are based in two locations but our old software could only give us the combined figure for the children in the two rooms. We were also becoming increasingly frustrated with the customer service of our software provider. It was taking around three days to get a call back on a query, and that was only with lots of chasing. This meant that we were often miscommunicating with parents whilst we were waiting for problems with the software to be fixed. 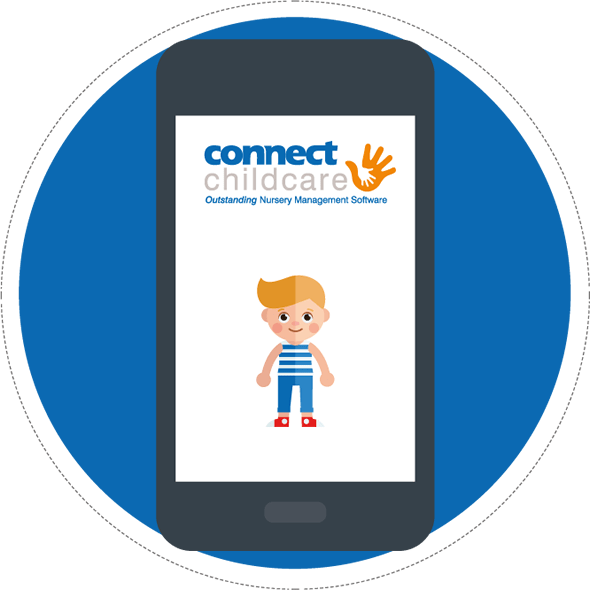 We have been amazed at the capabilities of the Connect Childcare software. There are a number of modules which we do not know how we ever managed without. “It has helped to streamline all of our processes. 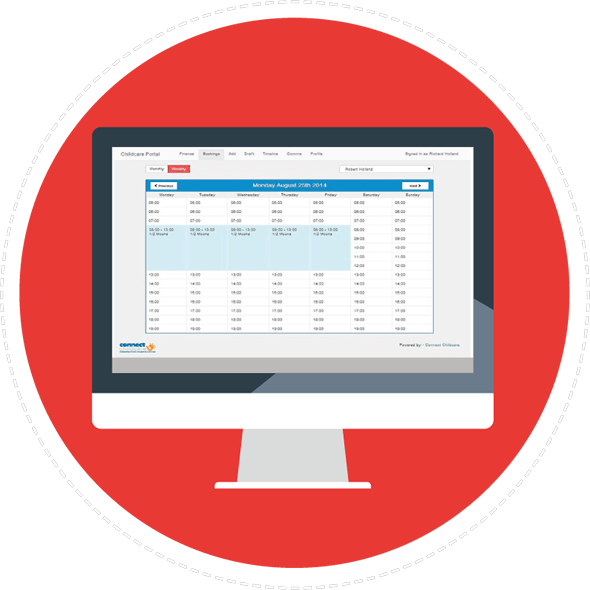 For example, we can now log an enquiry and the software will predict future occupancy numbers meaning we can deal with enquiries quickly and accurately. 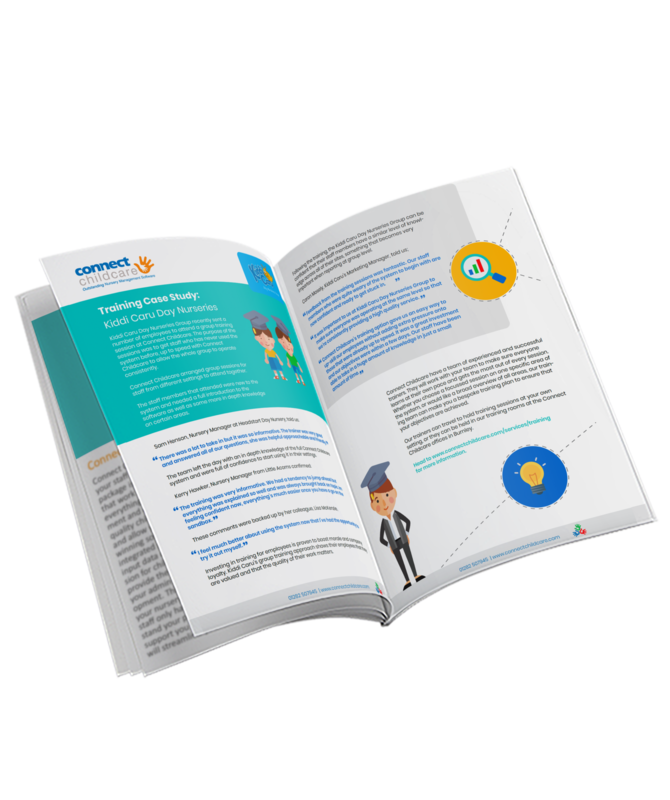 The staffing and grant modules have also helped to make the management team’s life easier and we have been able to formulate a proper marketing plan based on the reports we can access." We have also cut down on the time it takes practitioners to record EYFS observations of children. 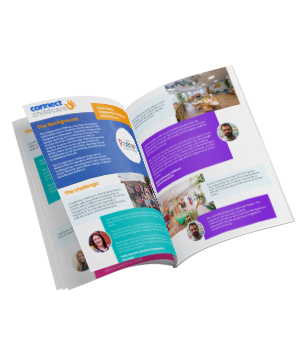 All the other nurseries we knew who used our former software provider had the same complaints as us about its capabilities, and we are now telling them how good Connect Childcare’s software is. 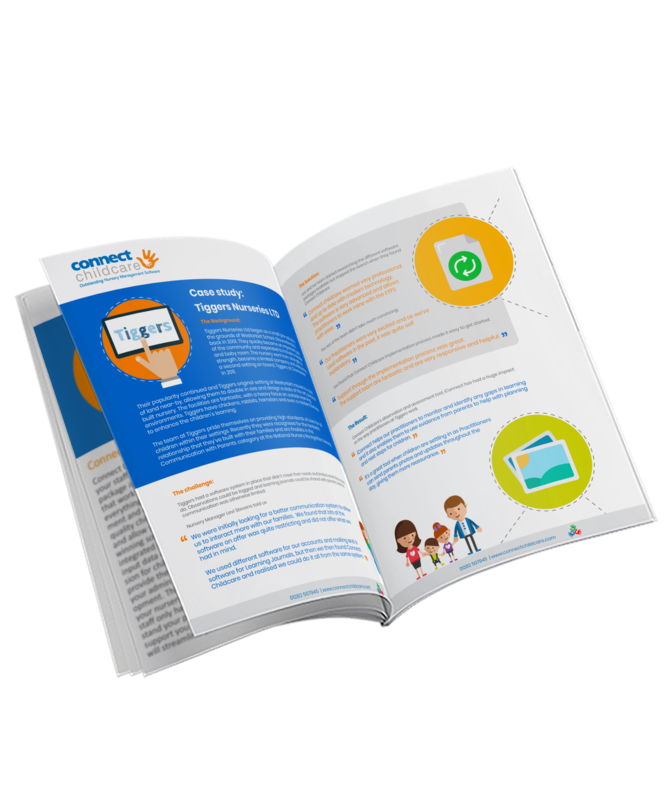 We can’t help but sing Connect’s praises; it is a wonderful system and the customer service support is marvelous. Connect are a very forward thinking company who are well aware of developments in the early years sector and are working hard to ensure their software remains compatible with legislative changes.